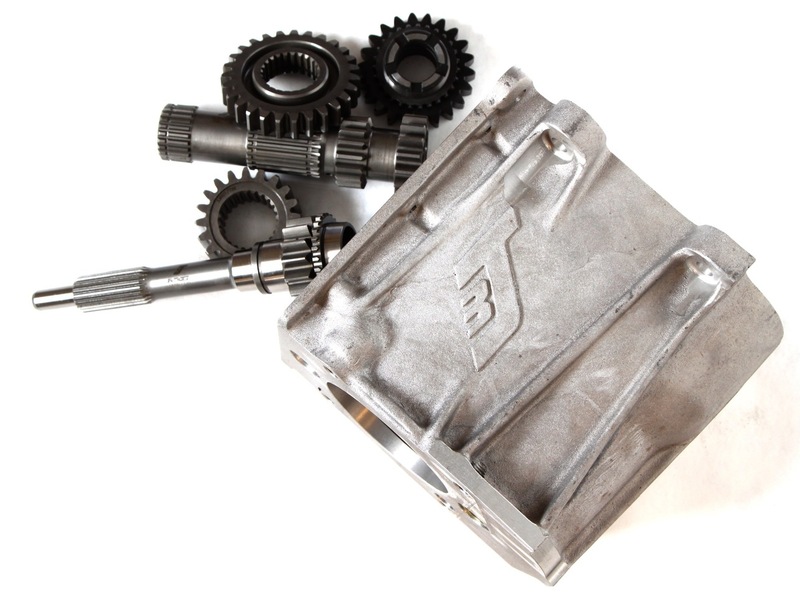 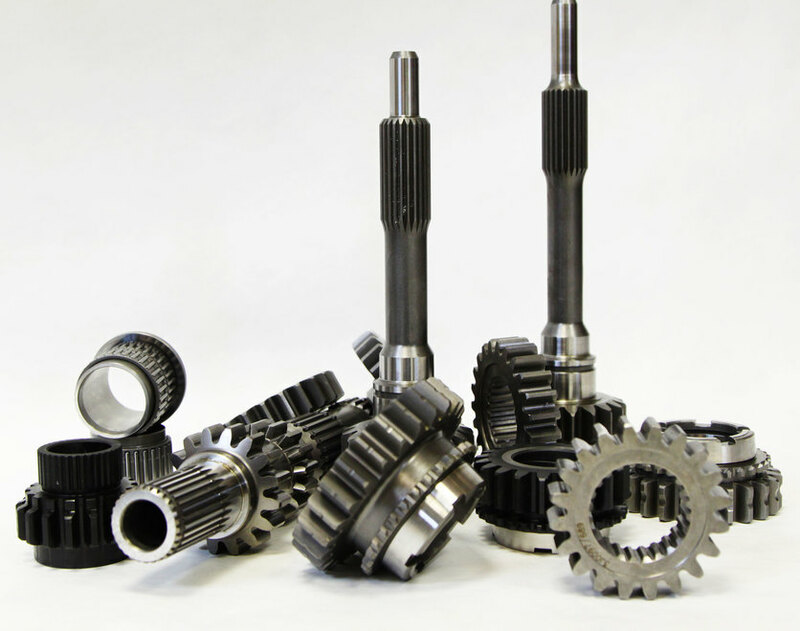 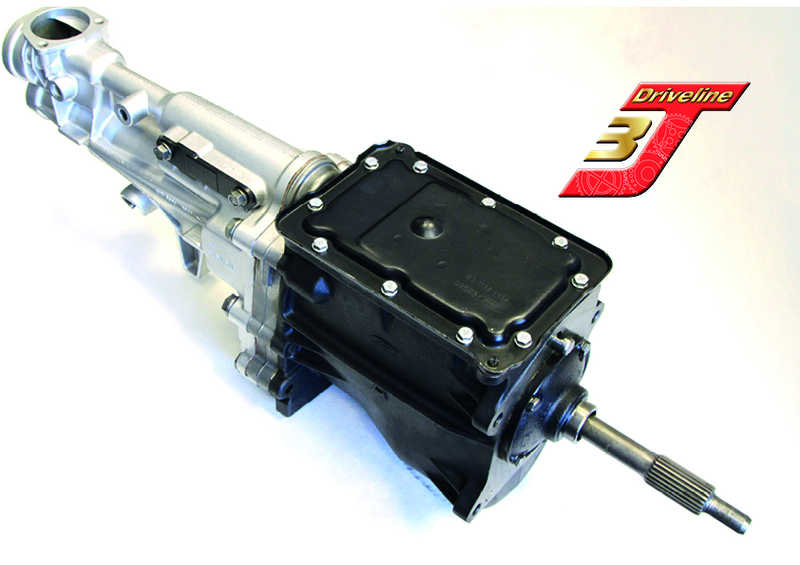 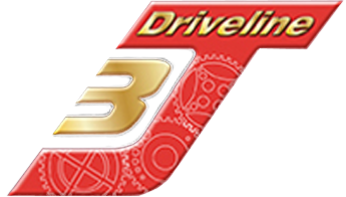 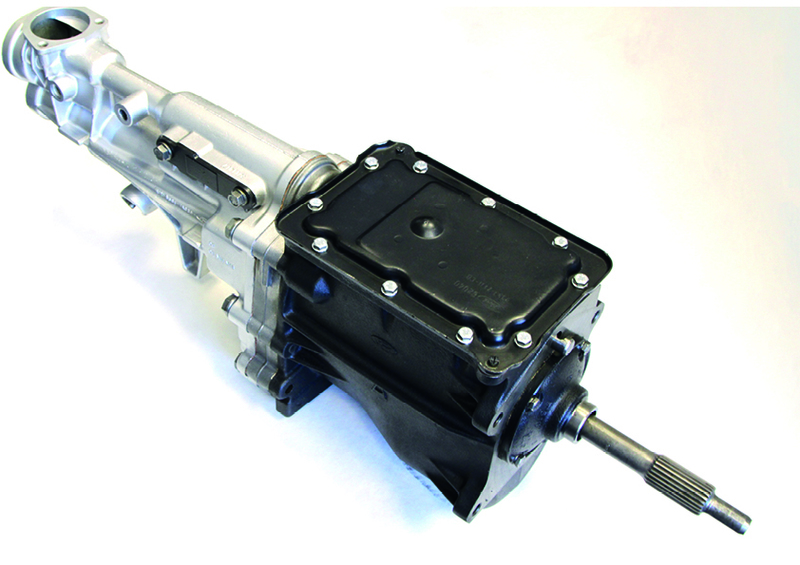 3J Driveline's gear kits for the popular Ford five-speed gearbox are manufactured in the UK, using UK sourced materials, designed with competition in mind. 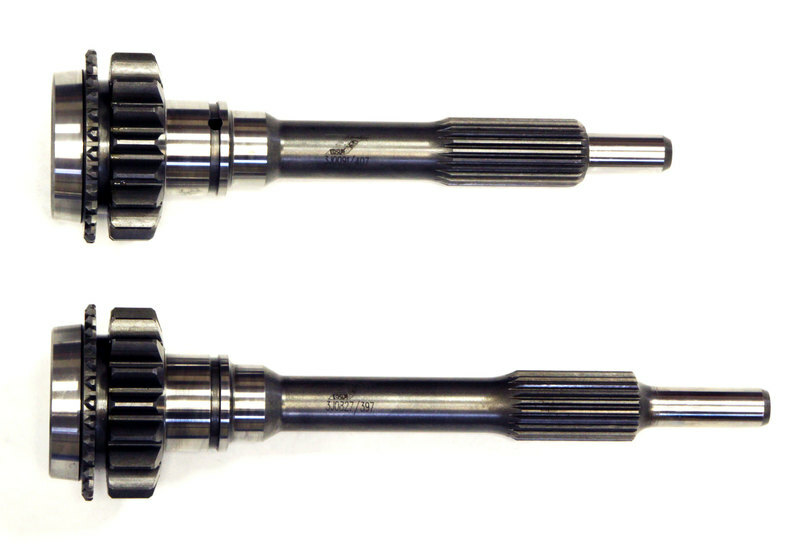 1st and 2nd gears run on bearing races with caged needle rollers. 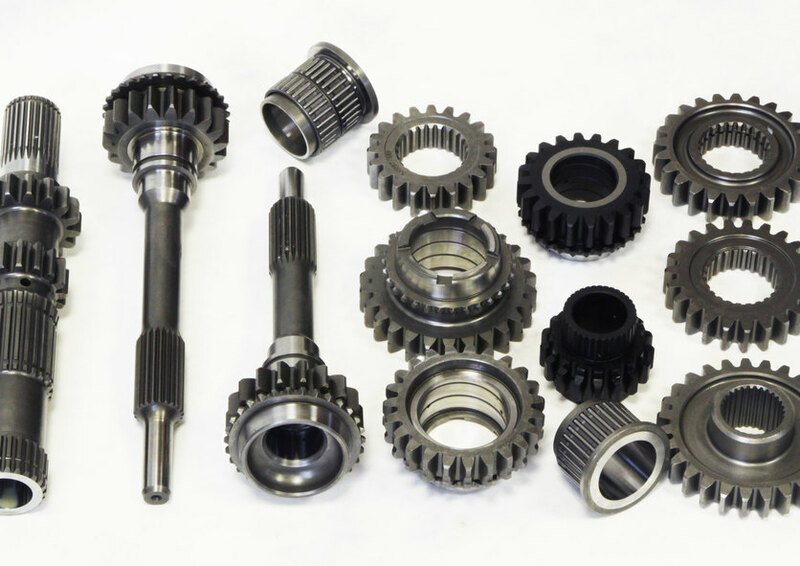 3rd and 5th gears are treated with a high performance coating to aid oil absorption and increase life span. 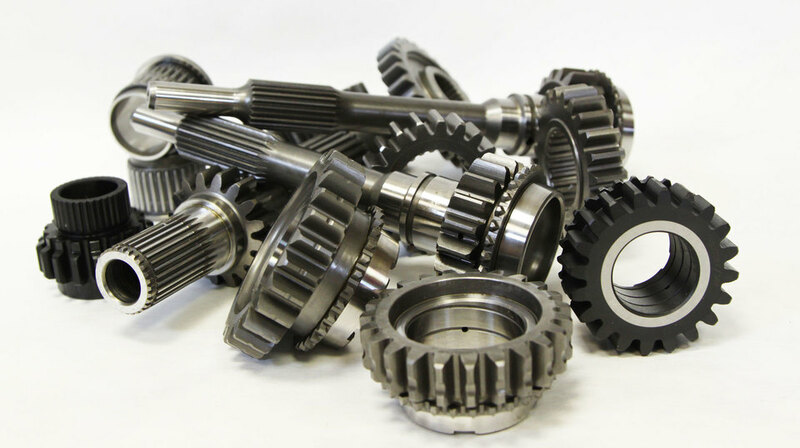 "The unique 3J 'Milled Oil Pocket' design of the gear faces and oil scrolls running throughout the bore increases oil flow and aids the lubrication of gears, producing the most reliable Type-9 gear-kits and gearboxes available today"
"Our Alloy Type-9 Gearbox option gives a weight saving of 5KG"